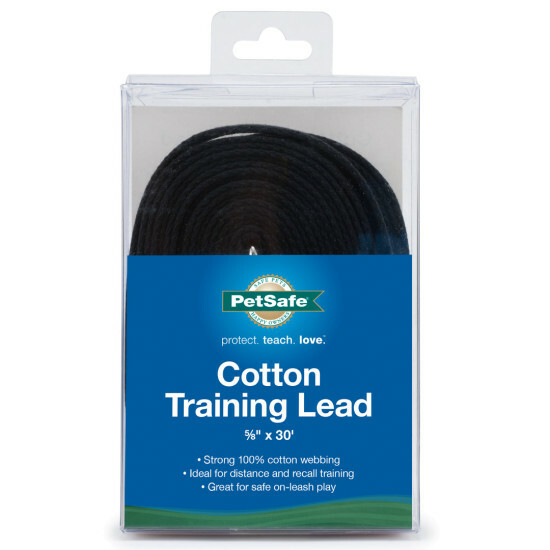 The Cotton Training Lead is an excellent tool for training your dog at a distance. Teach your dog better recall and heeling. The long leash gives him the sensation of being off leash and still having the safety of a tether if he tries to run away. 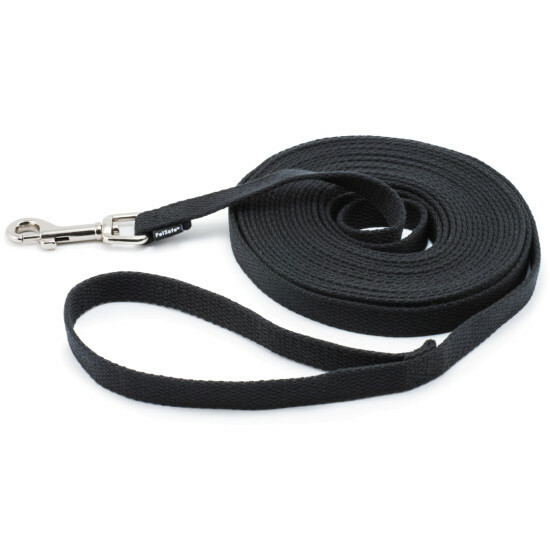 Works great for play in areas that require dogs to be leashed, like parks and unfenced yards. Always supervise your dog and maintain control of the lead.